Big Hanna Composter’s representative in US and Canada, Vertal inc is attending Vermont Organics Recycling Summit on March 29th, 2012 at Vermont Technical College. 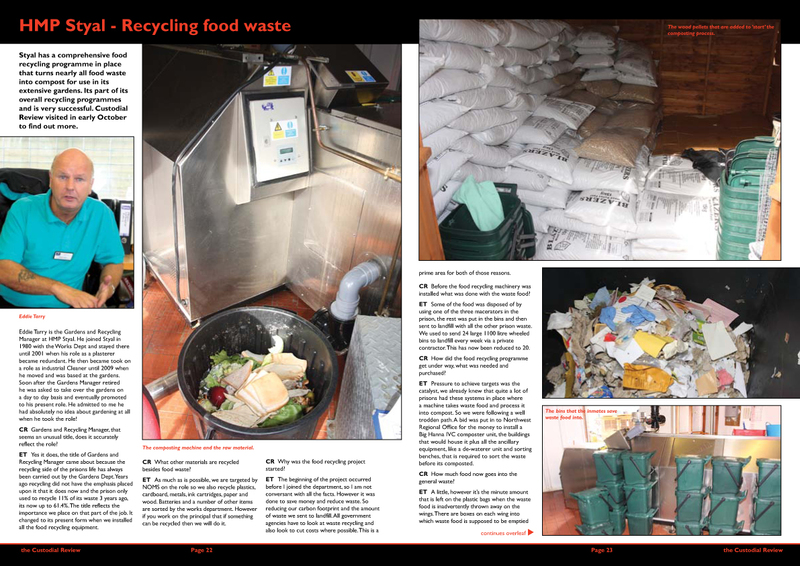 ‘HM Prison Styal in UK has a comprehensive food recycling programme in place that turns nearly all food waste into compost for use in its extensive gardens. 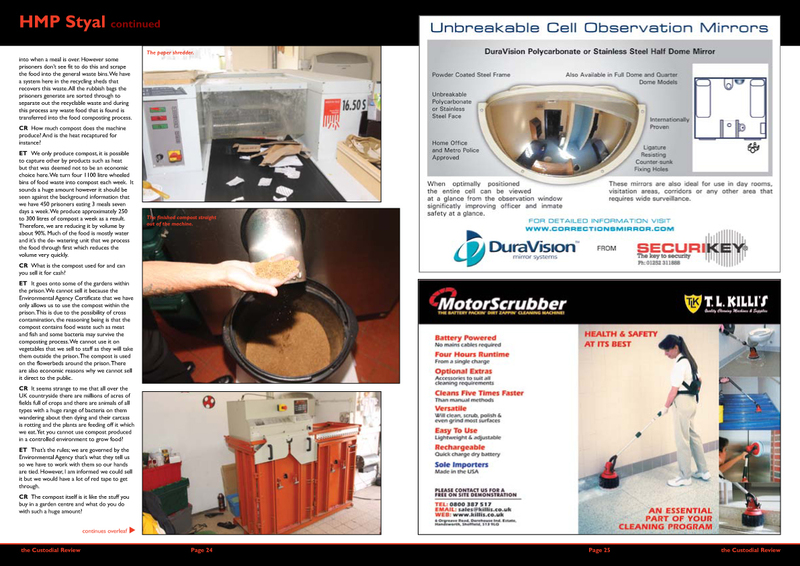 Its part of its overall recycling programmes and is very successful’. Click here for more information about Big Hanna Composters in prisons.